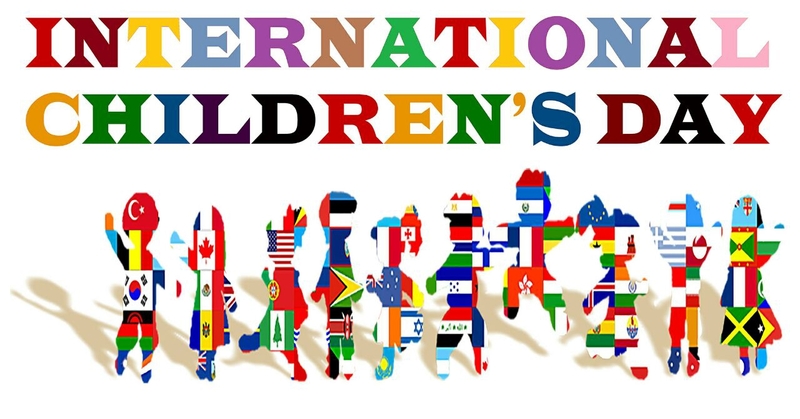 Children’s day is celebrated on different days in many countries to honor and respect the children globally. It creates an impact about the importance of children globally. In 1856, the Universalist church of the redeemer Pastor Dr. Charles Leonard, conducted a special service on second Sunday of June for children’s to dedicate them in their church in Chelsea, Mass. He called that day as a Rose day and then it was named as a Flower Sunday. Later this day was named as Children’s day. Universal Children’s day is celebrated every year on 20th November. In 1954, it was first proclaimed by the United Kingdom to establish a day to encourage, insist and promote actions towards the welfare of world’s children. This day was created not simply as a day of celebration but it was created with a purpose to create global awareness among children about child labor, violence in form of abuse and exploitation. In India, Children’s day is celebrated every year on 14 November. It was celebrated on the birthday of Independent India’s first Prime Minister Jawaharlal Nehru who was fondly called as Nehru Mama by children. He was the one who always insisted the importance of showing love, affection and care to children who are the bright future of India. On this day, schools conduct cultural programs to encourage and bring out the talents of their students. In many schools, teachers decorate the classrooms and perform many cultural activities and give retreat to their students. Apart from Schools, many social organizations and welfare associations also conduct interschool competitions for children. On the whole, this day was a fun filled day for children. Every child is unique therefore every child should be handled in a unique way. Children are the gift given by God and it’s our sole responsibility to mould them in a right path. Bringing up the children is a wonderful art and it’s the responsibility of parents, teachers and society to teach love and goodness to children. Children learn quickly from what they see. It’s the responsibility of parents to create a safe and secured atmosphere for children to grow and learn love, oneness and affection from the family. Schools and teachers have equal responsibilities in bringing up the children who are the pillars of our nation. Let’s bring up children with patriotism and love to serve our nation with utmost sincerity.